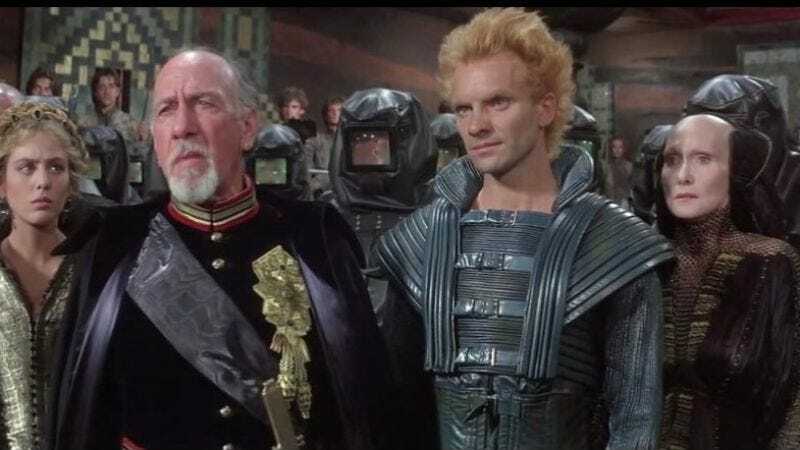 There were rumblings of the sandworm variety in late December, when The Hollywood Reporter indicated that Denis Villeneuve would tackle the Dune remake that’s eluded so many other directors’ grasps. Well, Brian Herbert, son of Dune author Frank, has just confirmed that Villeneuve will helm the new movie. The Sicario director’s in high demand these days; he wrapped another long-in-development project with Blade Runner 2049 in November. And, of course, he’ll be at the Academy Awards next month, awaiting the final verdict on Arrival.